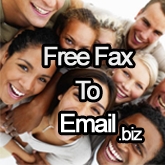 Fax to email saves on paper, saving you money and saving the environment. Although some manufacturers claim that there is carbon neutral paper, the fact remains that paper uses an incredible amount of carbon fuels to process the tress into paper, including the use of electricity. Chemicals are also used in the manufacturing of the paper, another product that is greenhouse gas intensive. Fuel is also used to transport the paper. Making paper uses large amounts of biomass, which ends up in the atmosphere as carbon dioxide. 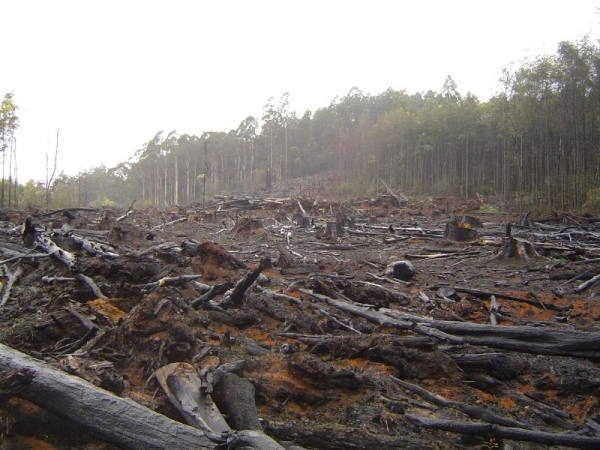 Fair enough, trees may grow again, but this depletion of the biomass in forests still affects the environment in the short term because old healthy trees in a forest produces more Oxygen than new younger ones replacing them. Lastly, most of the paper that we use land up in landfills, producing methane gas, a greenhouse gas. Using our Free Fax To Email service reduces the need to print, and this helps reduce your carbon footprint and greenhouse gas emission.